You’ve decided to install metal siding on your steel building, and now have realised how difficult it can be. Well, it’s true. 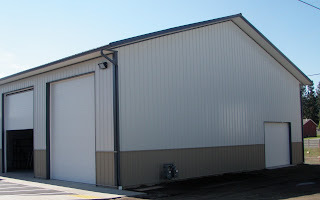 Metal siding is a more difficult product to install if not installed by a professional. Most builders will recommend vinyl or aluminum siding for building owners who would like to do it themselves. These materials are light weight making them easier to install. Below are some tips on how to install metal siding properly. Before installing metal siding, be sure to measure the height and width of the walls first. This should include gable ends, dormer sides and gambrel walls and subtracting the square footage of the garage doors and glass or sliding doors. Add the total net square feet by 100. 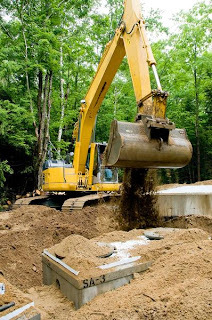 Next, you need to prepare the surface of the building before any other construction takes place. Make sure to hammer any loose nails or replace any rotted wood. This also includes removing any old paint, old putty and/or caulking. And remove all gutter downspouts and tie back plants. Next, you must attach aluminum foil underlayment as an insulator for siding and staple it to the walls. When selecting underlay, go with a perforated or breather type which allow for passage of water vapors. All openings must have underlayment especially by the edges and in all corners. The underlayment must overlap by 2 inches at all sides. For a better reference line for your starter strip, snap a chalk line from one end of the building to the other. Be sure that the lines are straight when hanging up your steel siding. Don’t forget to also measure the eaves, under windows and down to the bottom of the building to allow for perfectly hung parallel siding to the soffits. After you have completed this section, drive a nail into the centre of the predrilled hole in order to allow for a snug nail. Then the siding will hang off the nails, not hammered in. Keep in mind that over time, steel siding does change shape and colour especially with weather conditions and be sure to not nail the siding too tight. When selecting nails for the steel siding to be hung, a good choice would be 2-inch galvanized steel nails. Be sure to hammer the nail in straight and not on an angle to prevent the siding from tilting. Be sure to space the nails about 16 inches to where the studs are centered. The trend of greening one’s space doesn’t only happen within commercial and industrial buildings, but within residential buildings and apartments as well. In fact, a lot of neighborhoods are starting to invest in other methods of going green, in composting food waste—a trend that used to be foreign and strange for most families a couple of years ago. For example, in Minneapolis, several neighborhoods now have a chutes in their buildings designed for organic food that will be composted. This is only one of the several green features to be found in residential apartments across the US. Another example is a roofing system that can deflect the heat of the summer. Tanks are added to collect rainwater, so that the money paid by residents for storm water management is significantly reduced while water capacity stays the same. The HVAC and plumbing system is an important aspect of green residential buildings as well. A lot of residential buildings have increased energy efficiency, improved insulation for doors and windows, and appliances that have a high Energy Star rating. Bike racks are commonly installed as more people are learning to use other forms of transport rather than the private automobile. Granted that there are certain costs for going green such as operational and maintenance expenditures, but the benefits far outweigh them. 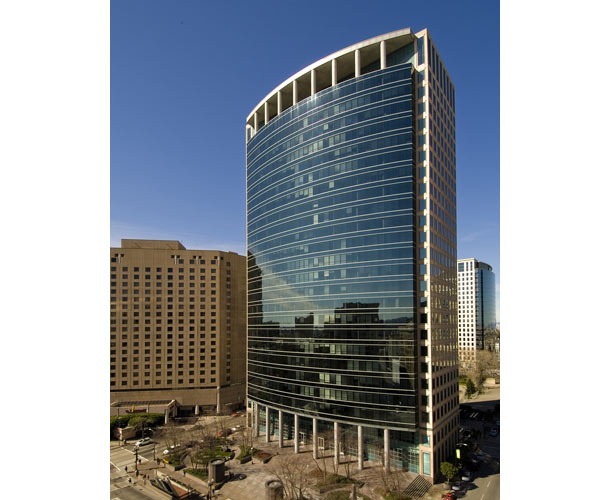 In fact, building developers are willing to develop and pay for these expenses upfront as the market is starting to demand environmentally sound and sustainable practices. The response of residents has thus far been overwhelming. In fact, a lot of people looking for apartments particularly look for green residential buildings. 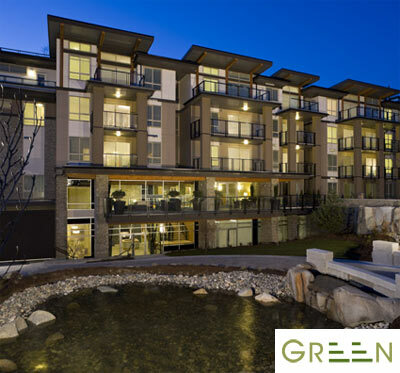 With the chance of reducing electricity and utility costs by as much as 75%, there’s indeed every reason to look for a green residential building! While LEED certification is the pinnacle of green building, even smaller efforts to cut costs and save the environment can help. The benefits will far outweigh the costs for residential green buildings. A representative at Norsteel will be happy to offer their assistance on finding an inexpensive, sturdy and sustainable steel building to meet your requirements. HVAC system that is Energy Star certified and install it in your home. This will reduce the amount of greenhouse gasses emitted and will shave your utility bill. Look for a product with a higher SEER rating (Seasonal Energy Efficient Ratio). This means that the product meets strict government criteria necessary to be deemed “energy efficient.” The standard is 13 SEER, but many heating and air conditioning products have a rating as high as 18 SEER. Also, cleaning out your air conditioner filters and replacing them regularly will help to reduce costs. If you are not in your home, adjust the thermostat to accommodate the changing temperatures outside. We all know now that greenbuildings are a great investment, not only are they green, durable, cost effective and easy to build; they also qualify for the green code. This is a major plus. If you’re wondering what they mean by green, well it’s basically a structure that takes into consideration our environment, especially resource conservations. 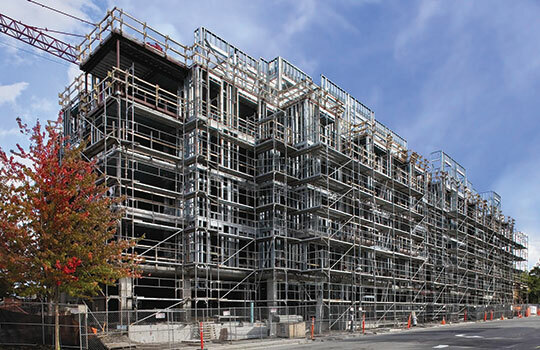 Steel building happens to meet all of the criteria which are required for the green code. This is a good idea for anyone looking to invest in steel buildings. The information you will read in this article will be of great information for your next steel building project. The good thing about steel buildings is that they do not release any harmful materials during construction as well as steel buildings in general are not harmful and great for our environment and surrounding area. The reason why steel buildings are green code approved is because they are eco friendly buildings which means they are 100 percent recyclable and non renewable energy as well expensive and exhaustible materials that happen to be forest woods can also be preserved. 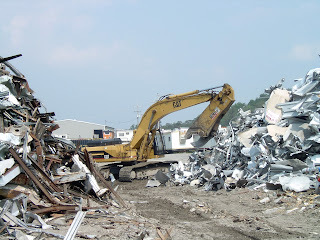 If after many years you feel your steel building’s life has passed, consider breaking down the building materials and reusing them for other purposes. 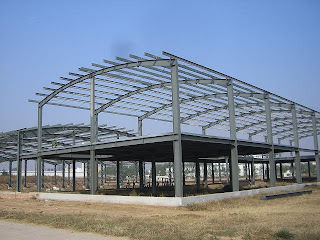 Steel Buildings do not any kind of diesel or powered heavy equipment gas during the construction process. This is why they are categorized as energy efficient. They are pre-engineered which means they do not need any welding or cutting afterwards. They do not produce any kind of fuming and are non-polluting. The reason why steel buildings meet the requirements of green code is because they are constructed from high-quality building materials. These materials are steel alloy, which happens to be the most reliable materials and it requires little maintenance. The good thing about green buildings is that they require very little maintenance which means energy and costs are decreased which will result in low expenses in the future. 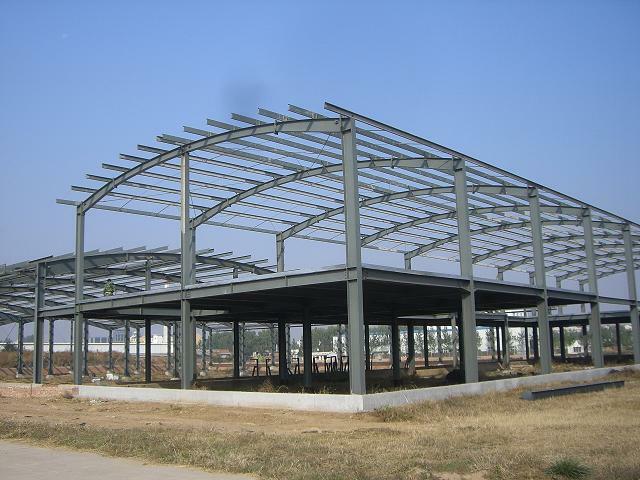 As you have noticed steel buildings have become really popular in the construction business, the reason for this is because they are built in compliance with the green code and have eco-friendly benefits. There are many facts that indicate that green buildings really do have green building materials. 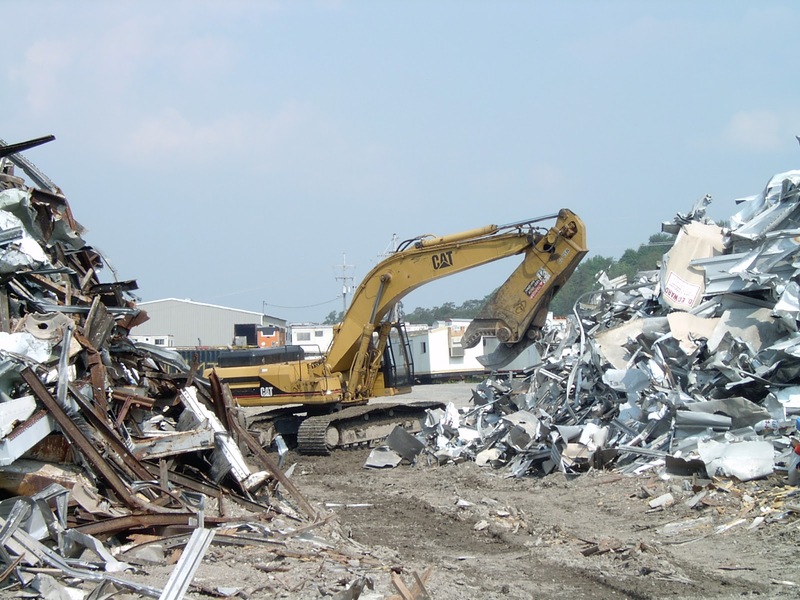 Steel happens to be about 70 percent recyclable. The good thing about steel is that it won’t rot, sag, split or crack. Steel is much better than wood and it remains the most recyclable material in the world. Another good fact about steel buildings is that most owners have high insurance discounts on almost all steel constructions. As you can see, steel happens to meet the building code requirements making steel buildings a very popular choice for renewable energy, eco-friendly and durable.